Embrace this season’s latest prints with this floral dress. 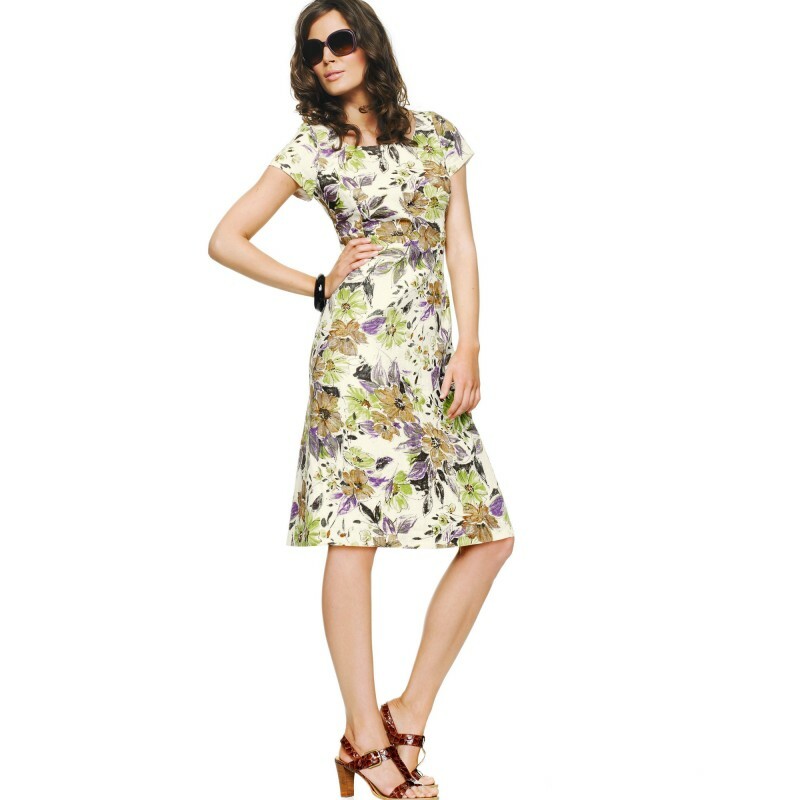 This frock features a crew neckline with a cute cutout in the front. It's long sleeved with a partial lining. This looks great a pair of ankle boots and a floppy hat for a casual yet flirty look.